The 'Saudia' Ad Diriyah E-Prix, scheduled to take place at the UNESCO World Heritage Site Ad Diriyah December 13-15, will host a variety of cultural and artistic events, including musical performances, and visual art exhibitions, which reflect the Kingdom’s culture and provide a look into the Kingdom’s past and present, as well as what the future may bring. Saudi Arabia’s General Culture Authority (GCA) highlights below some of these events. The Kingdom’s cultural heritage is on full display at this market. 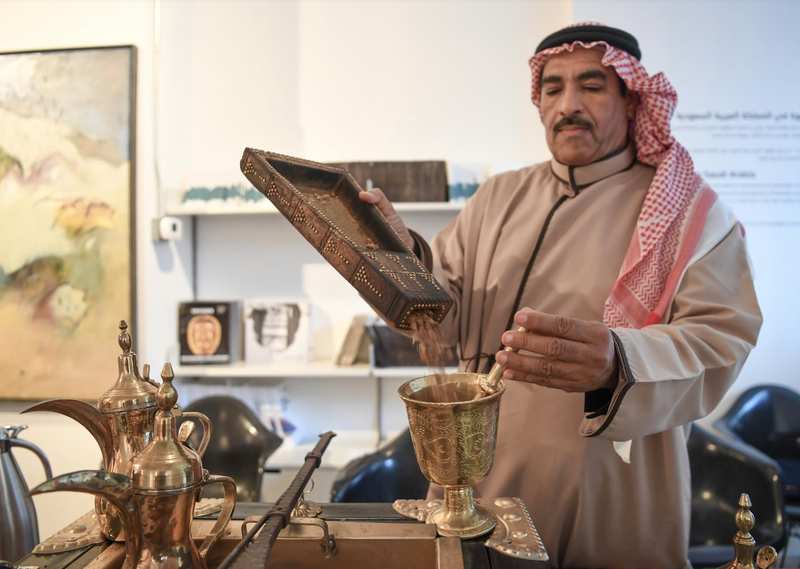 Traditional and modern Arabic coffee- making will be featured as well as the preparation of famous Najdi dishes. 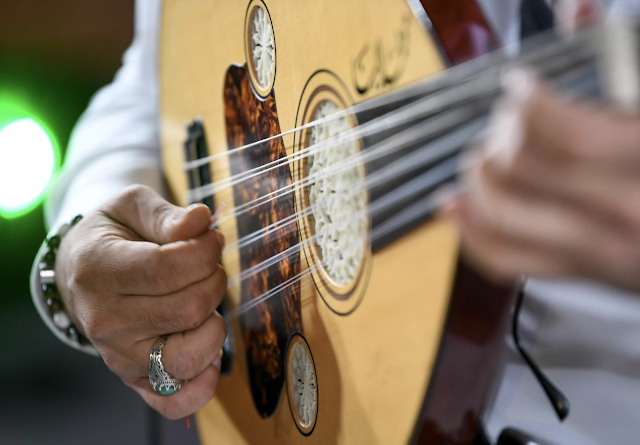 From sunset to midnight, once the sounds of Formula E cars have faded, Saudi musicians will take up their instruments. A program of Saudi national songs will be performed throughout the evening. Visitors will be able to taste various types of dates and learn the differences between each one. Art lovers will be able to enjoy vintage and contemporary photos of Ad Diriyah, as well as live art performances. Cultural activities associated with the 'Saudia' Ad Diriyah E-Prix are designed to take advantage of the high numbers of local and international attendees to introduce unique aspects of Saudi culture, as well as promote local artists and musicians. Tickets for the ‘Saudia’ Ad Diriyah E-Prix are on sale at www.fiaformulae.com/AdDiriyah, starting at only SAR 395. This includes admission to the race, concerts and other cultural events. Tickets packages to suit all pockets, including exclusive hospitality offerings with first-class service, are available.